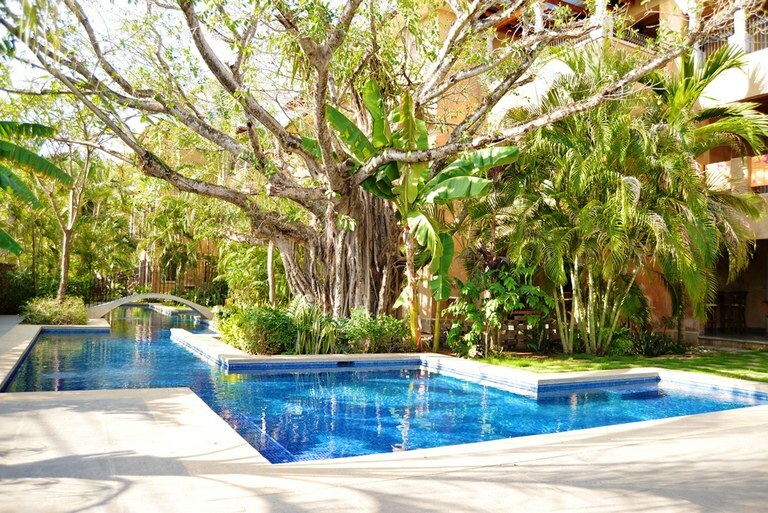 Playa Langosta is an upscale, private area tucked away just past the always-busy Tamarindo beach town. 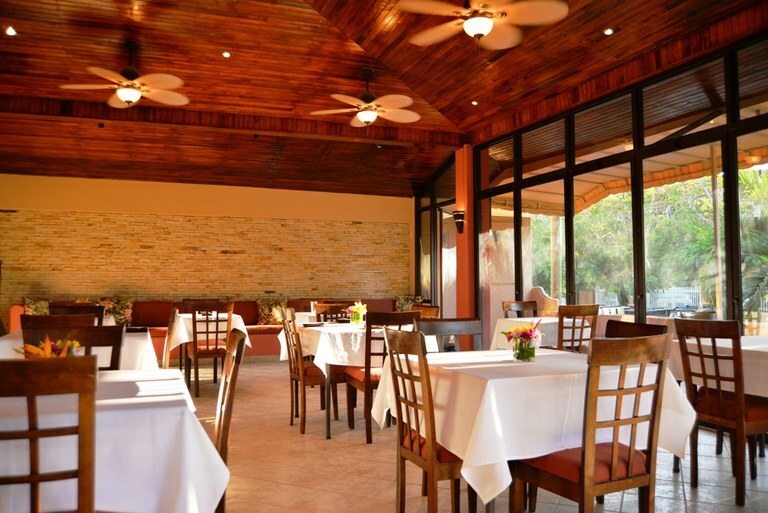 If you appreciate a more refined setting, yet like to be close to all the action for the occasional late night out and access to some of the country's best dining experiences, you'll want to learn more about Playa Langosta real estate options. 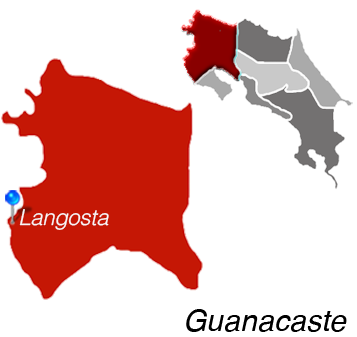 Foreigners make up the majority of residents in Playa Langosta. 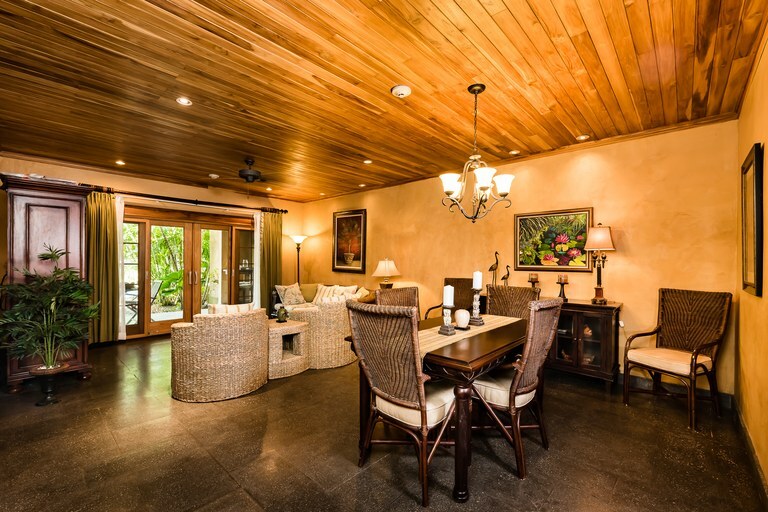 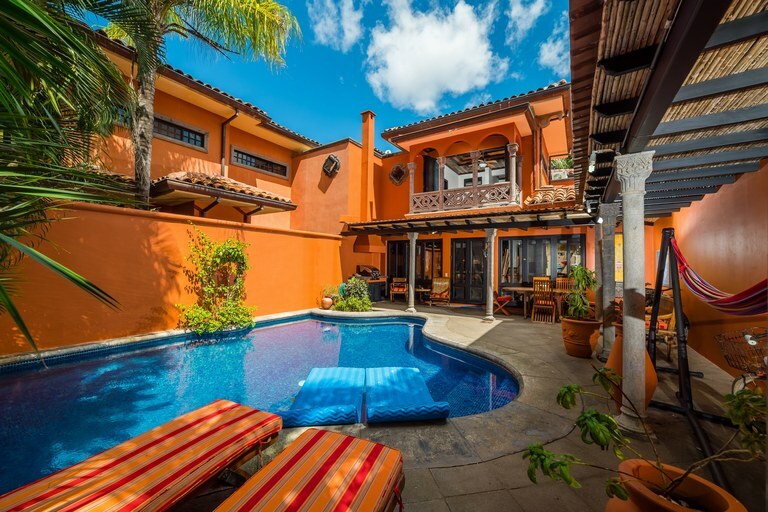 As a tourist destination and attractive choice for investing in Costa Rica, there is an abundance of vacation rentals and luxury homes available. 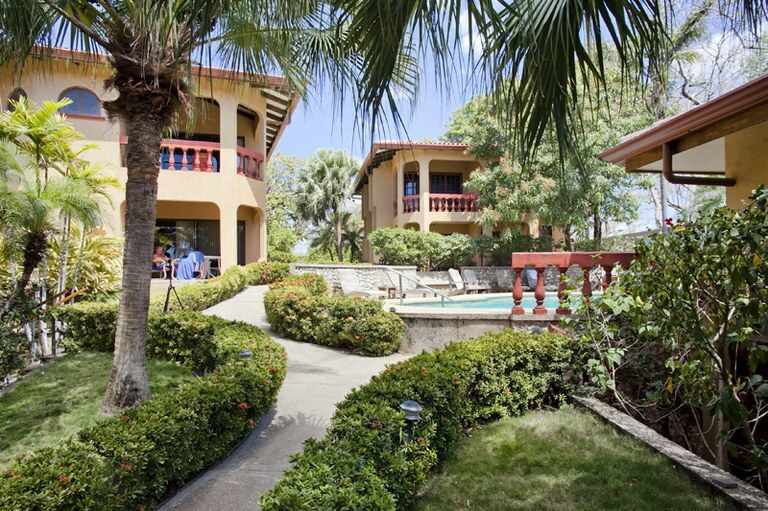 Private, gated communities feature a number of property styles, including condos, villas, and luxury homes, many of which have ocean views, and all of which are a short walk from the beach. 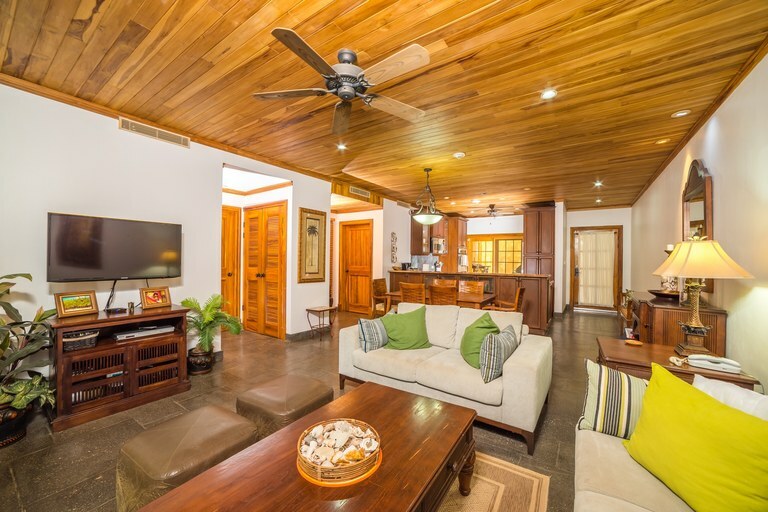 If you're interested in investing in Costa Rica real estate and are drawn to the idea of a happening expatriate community right on the beach, make sure to put Playa Langosta on your list. 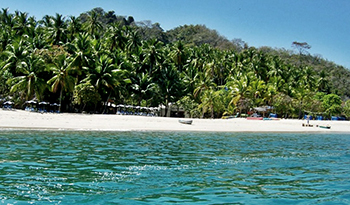 Playa Langosta is Located in Guanacaste.